Mock-ups help visualize what your final design will look like. 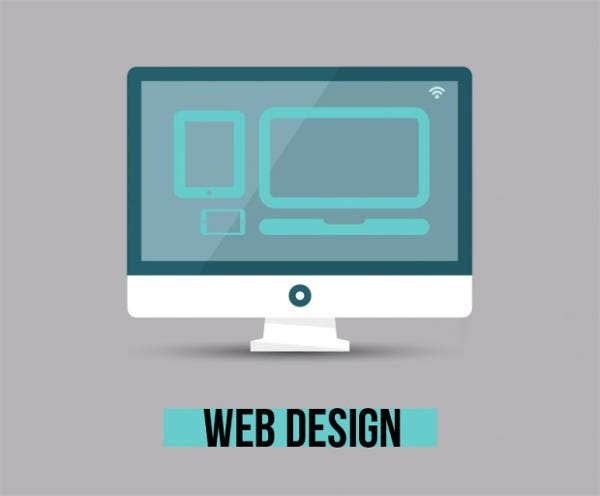 When it comes to Web design, a mock-up is a realistic static simulation of the user interface design concept being made. It allows you to have a feel of the interface result by what it looks like. You can also address the problems and concerns coming from the design elements of your mock-up. 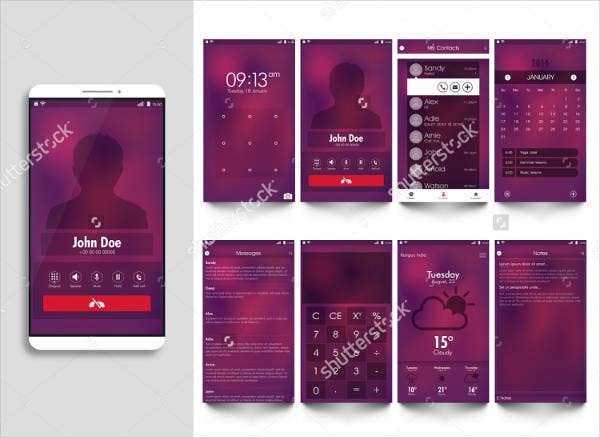 For web designers, these Mock-up Templates will give you an idea of the designs you can generate for screen mock-ups. It will help you get clearer information on the proper location of the various elements of the design. Although both are connected to user interface design, they are different. 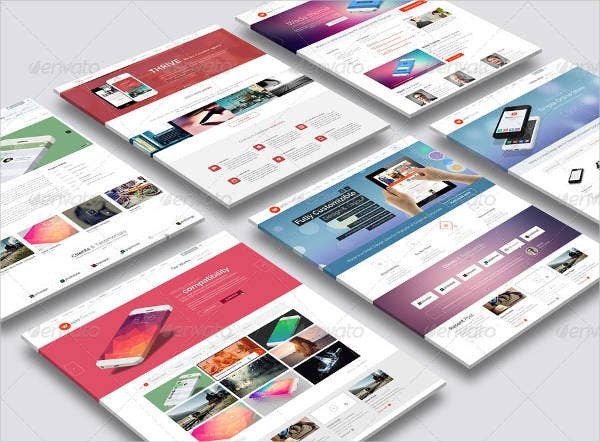 Wire frame is the functional grayscale user interface layout which explains and presents the intended functionality of the design being developed. Wire frame is more inclined to the physical layout whereas mock-up shows only the design layout. A mockup indicates which information goes where. A mock-up will aid you on the proper placement of the information before you generate the wire frame of the interface. Can be used for design implementation. With the possibility of testing your layout concept, you can apply changes easily before the code is incorporated. Attention to detail. 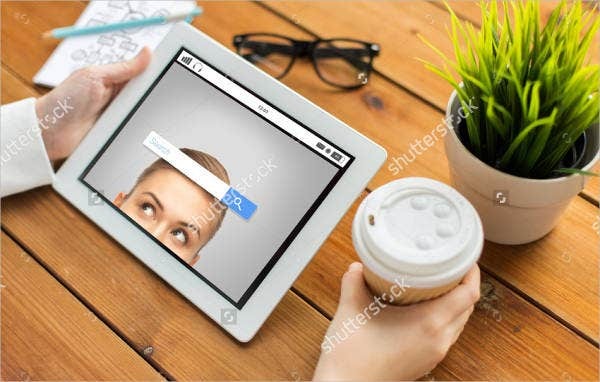 Acquiring visitor’s perspective other than that of a Web designer’s, you can identify how functions work, what functions work better, and what conflicts you encounter when using it. Flexibility. Apply changes to your design with ease. Valuable service. 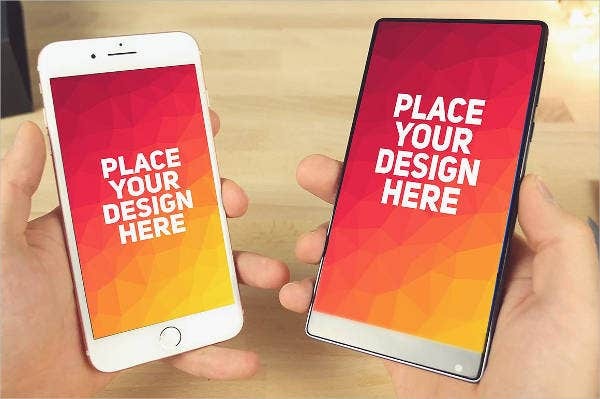 Mock-ups for free gives more value to you than designers who don’t. Part of the proposal. To gain a good side on your client, provide a mock-up in your proposals. 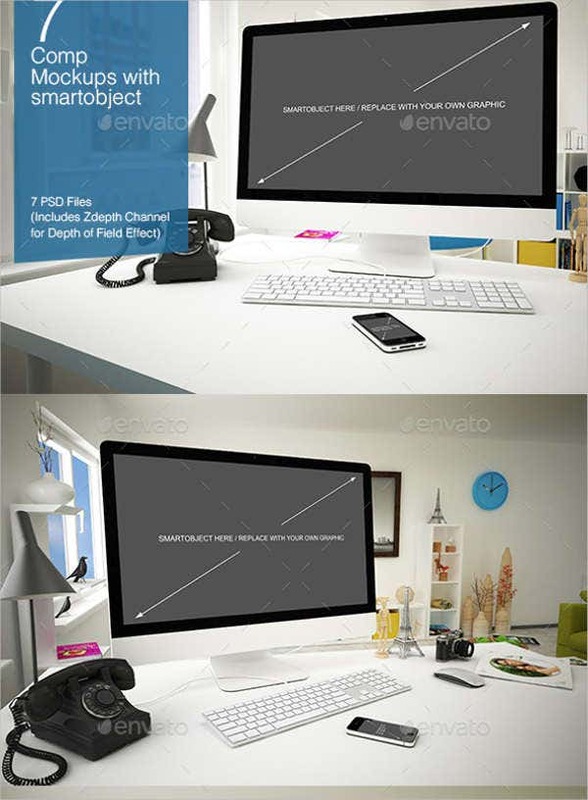 For example, for office screen sites, you can present WorkSpace PSD Mockups to your client. Job depends on this stage. 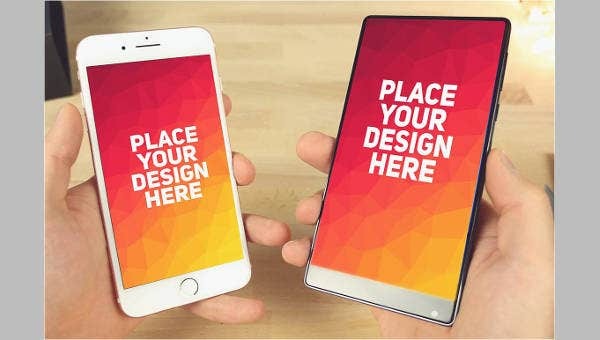 Through your mock-up design, you can win your client’s approval. 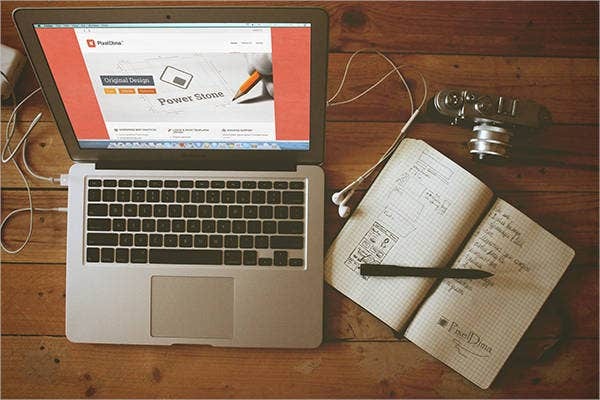 It is important to make your mock-ups be appreciated and to give your clients’ satisfaction. Not understandable and unreadable design concept. 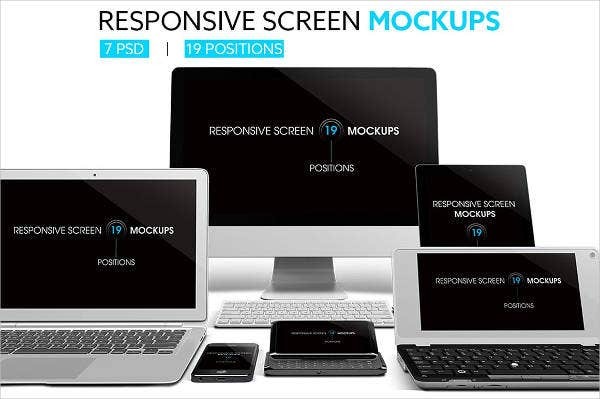 In order to gain your clients’ attention, be clear and concise in making your mock-ups. Avoid using mock-ups that are difficult to read or with vague concepts. Too many effects and details. Generate a simpler and usable type of design so your layout won’t be difficult to code. Do not forget to incorporate the points and needs of the clients with regard to creating your mock-ups. Unreadable fonts in graphic elements. When making Animated Photoshop Mock-ups or any graphical mock-ups, avoid using flashier fonts which are difficult to read. Make sure to select a readable font size if you do decide on flamboyant fonts. Not using proper alignment or color schemes. You can use grids in aligning elements in a complex and convoluted design. Don’t be afraid to be too liberal in choosing color schemes (not unless you go against your clients’ preferences). Keep in mind that in designing, mock-ups, when effectively made, will help you gain approval from your clients for your layouts.